Savory originated in Southern Europe. Summer savory is an annual herb used to flavor food. Winter savory is a perennial herb also used to flavor food, but less common than summer savory. Summer savory is used more often than winter savory, as winter savory is thought to have a slightly bitter flavor. Savory, a delicate, aromatic herb stemming from the mint family is not only a delicious spice commonly employed in the culinary world, but it is also used for medicinal purposes as well. Summer savory’s flavor resembles that of marjoram and many cooks use summer savory the way they use sage. If you have experience cooking with thyme, marjoram, and oregano, you’ll have no problem introducing summer savory to your cooking repertoire. Summer savory imparts a delicious taste to almost any dish, however, it is recommended that you test your summer savory’s potency level before using it in your food, as the level of flavor tends to vary. 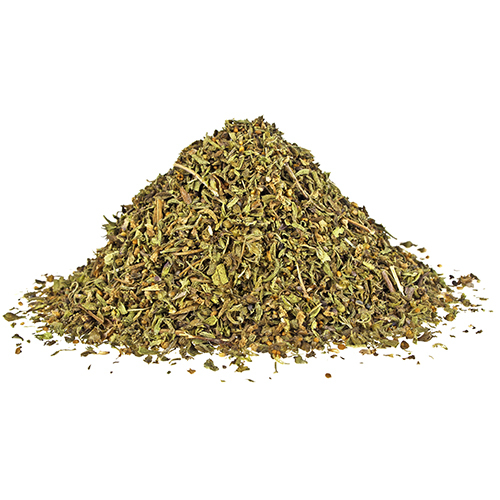 Summer savory is a popular addition to spiced meats such as duck, goose, sausage, and turkey. It is used primarily in soups, stews, marinades, and with meats and vegetables. Germans refer to it as “the bean herb” because it is especially good with string beans, limas, navy beans, soybeans, and all types of broad beans. Summer Savory is raised from seeds, sown early in April. It sprouts lilac tubular flowers which bloom from July to September. The early spring seedlings may be first topped for fresh use in June. Cut leafy tops when the plants are in bud. Hang in an airy, shaded place until crisp and dry.